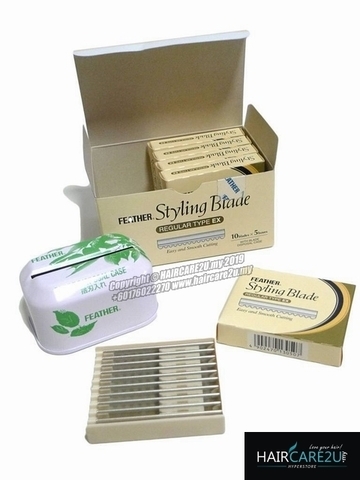 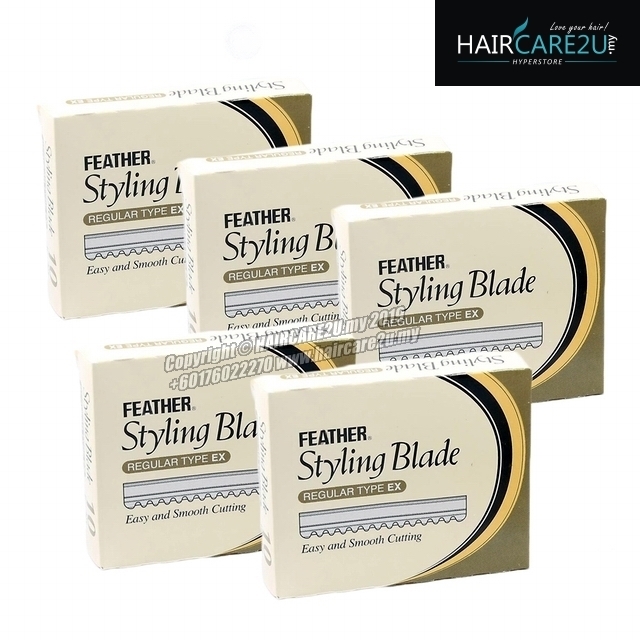 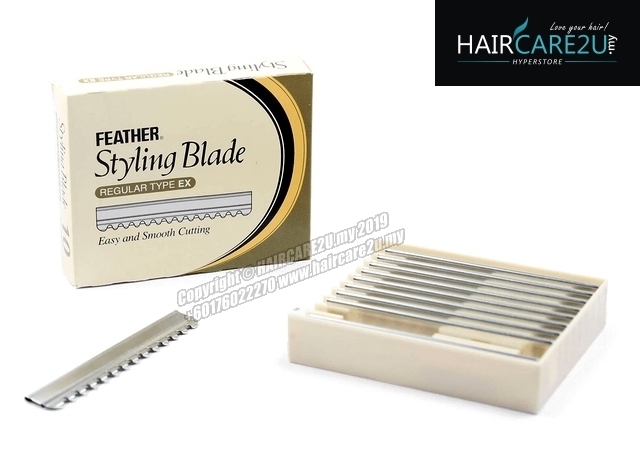 These Feather Styling Blades x 10 are for use with Feather Styling Razor. 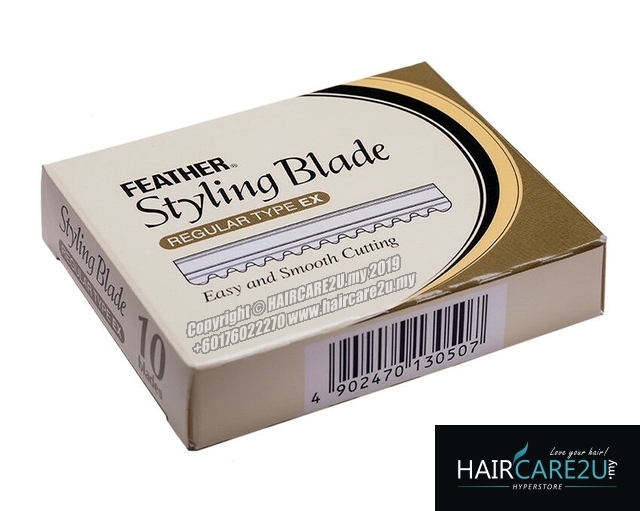 The cutting edge of the FEATHER® blades are designed to give you the cutting control you need to be creative. 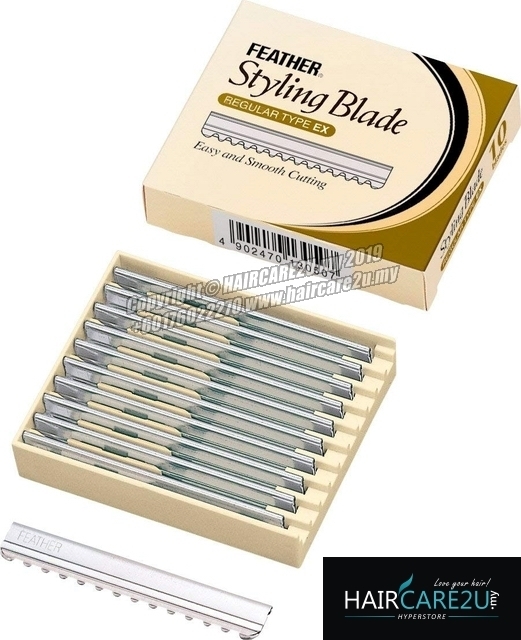 The blades fit snug into the handle and do not chatter or move when cutting. 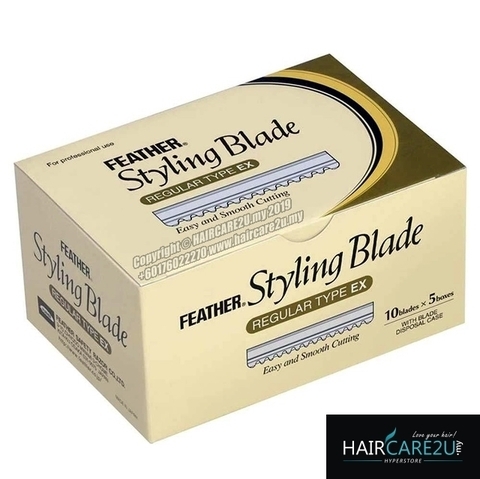 Designed to cut hair in small sections to blend and texture hair. Scientifically designed to cut without risk of damaging the hair, respecting its natural texture. 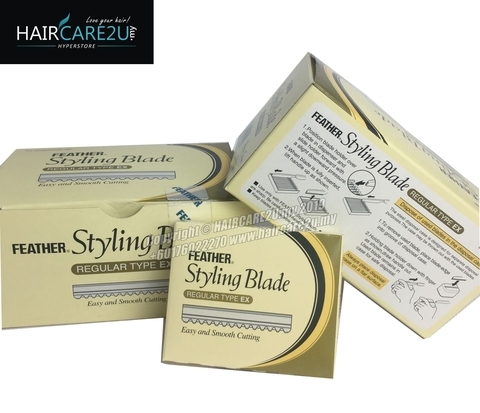 - Material: stainless steel and platinum-tempered, teflon coated.